Sharing liturgy and stories over dinner. 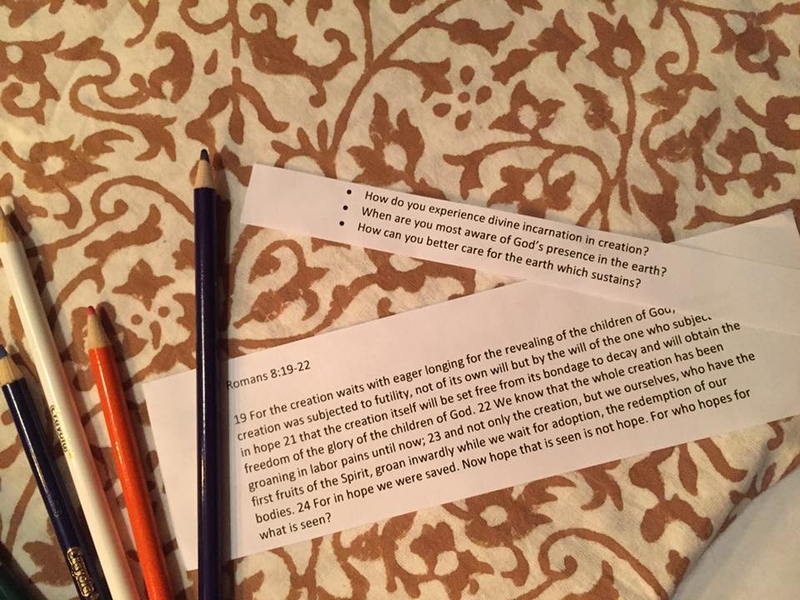 Open Table Dinner Church meets to share food, ourselves, and our stories. Then we go out and fight for justice. Because that's how Jesus did it. 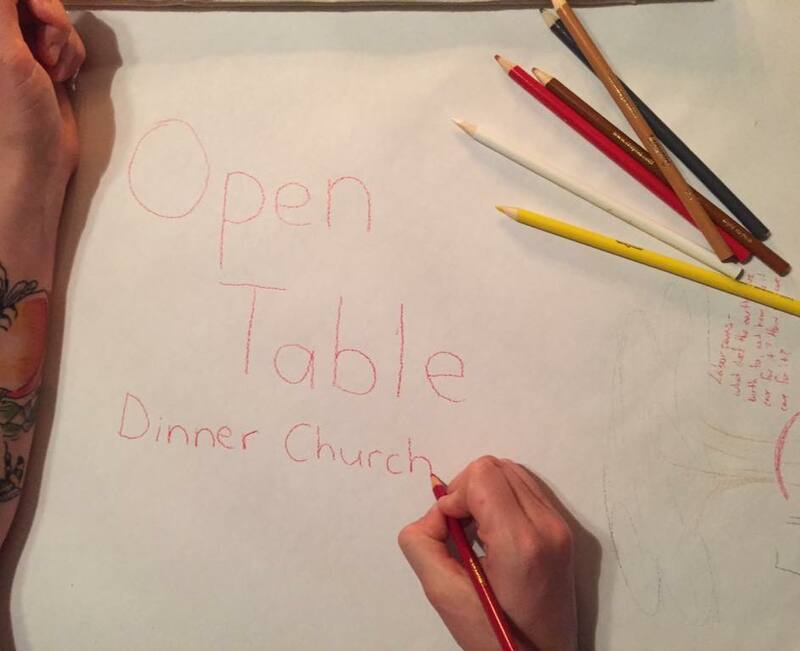 No matter who you are, you are welcome at Open Table Dinner Church. This church is one in which you can bring your whole self, mind, heart, and spirit with you. At Open Table we believe that you are beloved. There's a place at the table for you. 3rd Tuesdays for Snacktivities - something new each month! the larger story of the world. Get news and updates. We won't spam you. But, we will invite you to dinner.